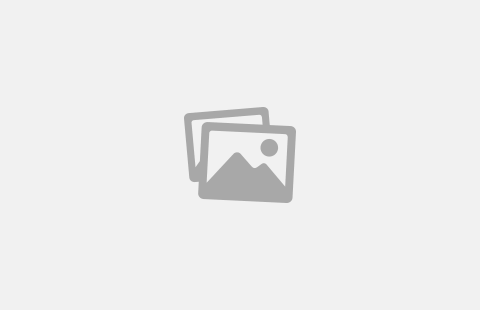 What is a cannabis humidor? With the legalization of cannabis in Canada just a week or so away there has been many questions on the proper way to store your cannabis. Key thing to keep in mind once the legalization of marijuana is to ensure that it is kept away from children. 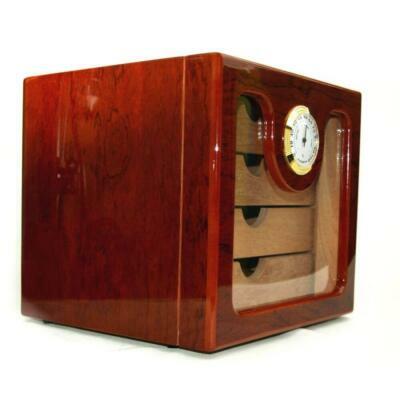 Cigar Star has been designing and manufacturing cigar humidors now for almost 20 years. 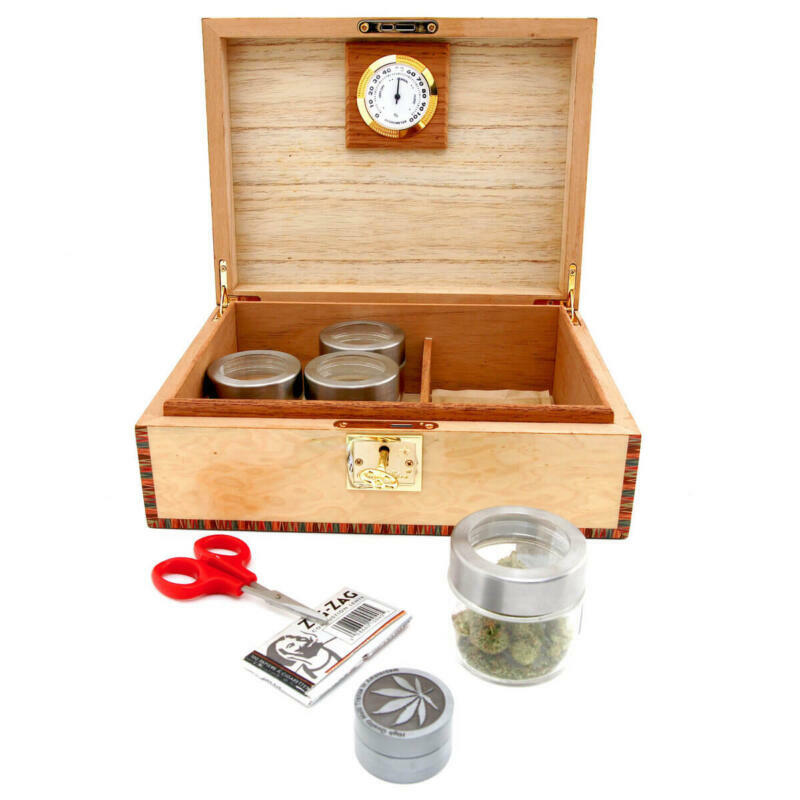 Furthermore, why not trust your weed inside our humidors? 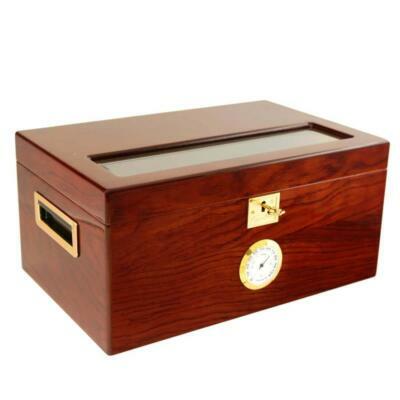 Our cannabis humidors are designed using Spanish cedar. This wood retains humidity. Locks that keep little hands out! Humidifiers that will maintain a perfect 62% humidity level for your cannabis. Why does cannabis need to be fresh? The answer is simple much like a cigar when it becomes to dry it becomes harsh in taste, thus causing one to choke and cough, it burns faster not allowing maximum enjoyment. You can store cannabis many ways in jars boxes or in stash boxes. 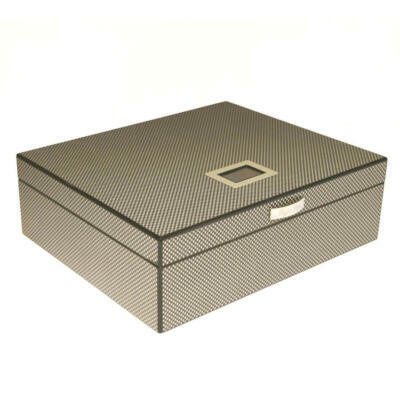 Why not a classic humidor? Why not a humidor designed for cannabis? 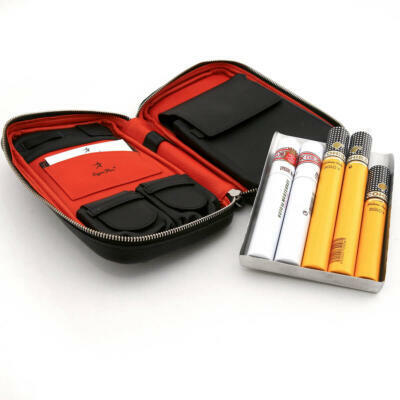 Check out our cannabis humidors here! Understanding that cigars and cannabis are essentially very similar in keeping fresh in the proper environment, we were able to create this environment for cannabis using our methods that we design with our cigar humidors. The trick was finding the proper relative humidity to ensure no mold. To be honest this was easy, after working with Boveda for many years we knew that the proper relative humidity was in fact something that they had been working with for years in the medical marijuana field for years. Furthermore, Boveda already produced a two-way humidity pack of 62% that kept cannabis fresh and prevented mold. There for a cannabis humidor that can store your cannabis in the exact relative humidity ensures that your marijuana stays fresh producing a smoother smoking experience. If the buds of the Cannabis become dry and brittle it turns into a dust. 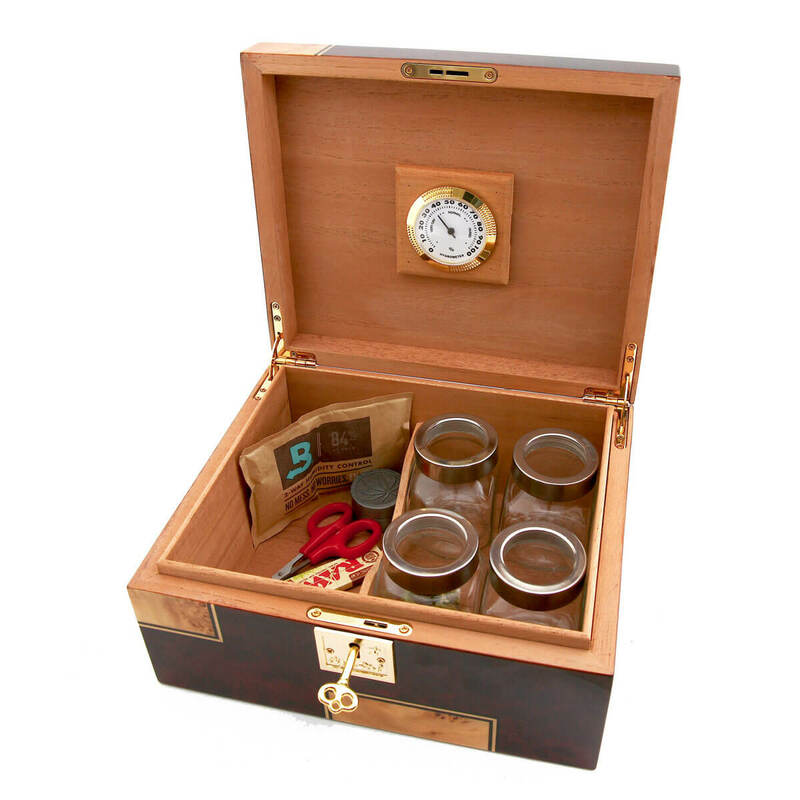 One way that Cigar Star has incorporated a cannabis humidor is with a lock and key this keeps small hands from opening the box and allowing children inside. Keeping your weed in the open will not stigmatize cannabis to where children want to investigate. Storing cannabis inside a classy cannabis humidor under lock and key next to your liquor is the ideal place. 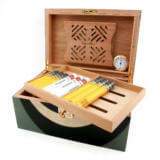 Cigar Star has been designing and manufacturing humidors for since 2001. Trust your cannabis inside any of our humidors to have the maximum enjoyment. The bottom line! 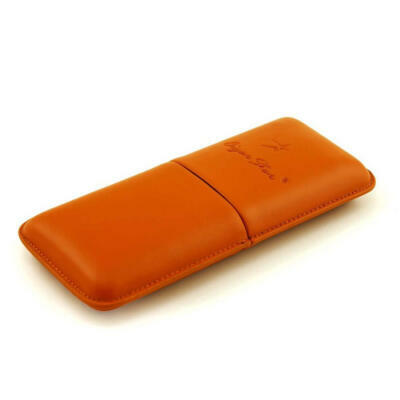 Cigar Star has many styles and finishes to choose from. Exotic woods, that will fit in any décor! Far out designs for a new market of enjoyment, all at your fingertips!